Everything you have ever wished for exists in this spacious, reasonably priced and luxurious villa. 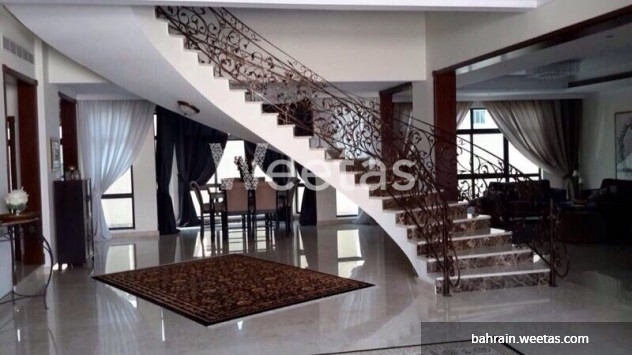 Contact Weetas now and go get this amazing villa before it’s too late. This property costs 33.3% more than the average 4 Bedrooms Villas in Saar area.